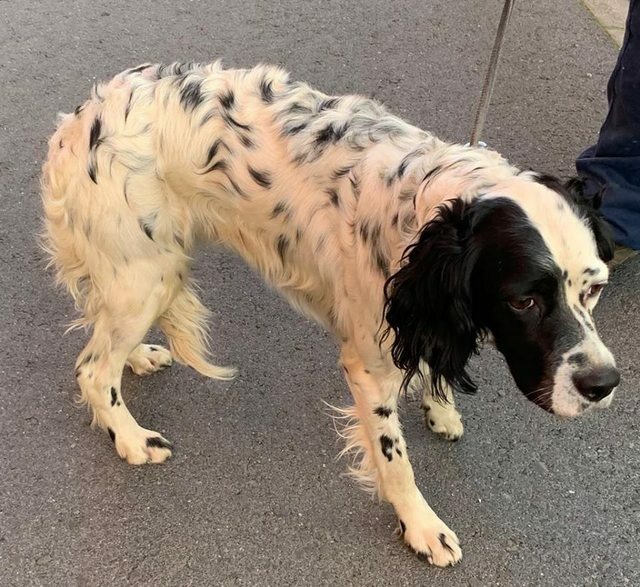 Leizuri is a 2 year old female English Setter. 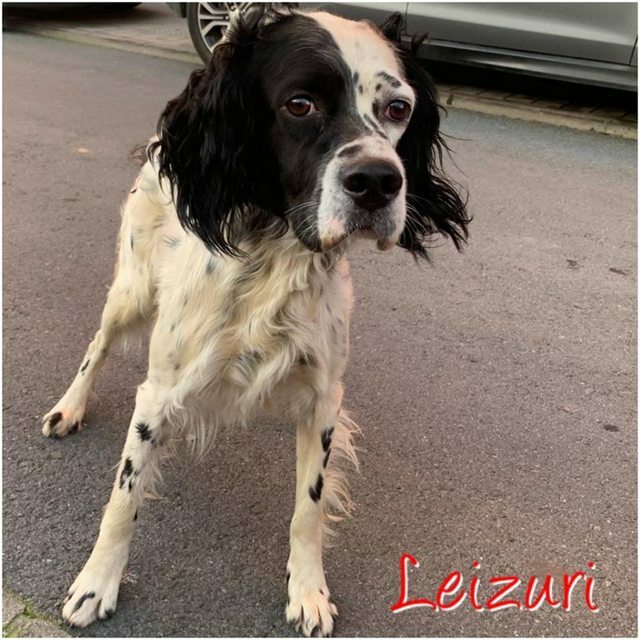 This gorgeous girl is Leizuri, her name means ‘morning dew’ in Basque. She’s a lovely girl, very good and affectionate. 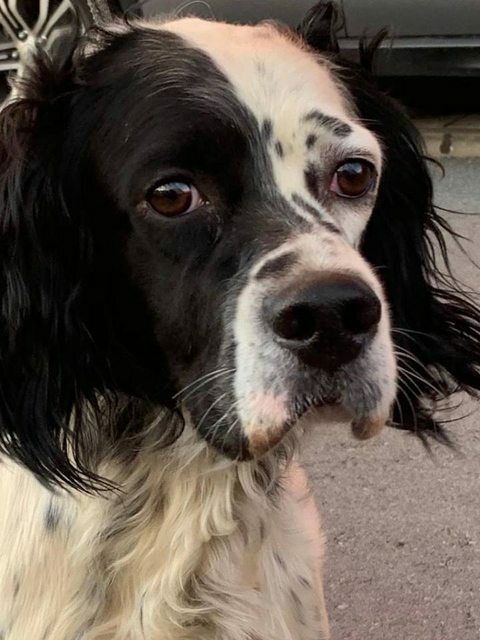 She arrived with a bit of fear like most dogs do when they first arrive at the shelter but she already wants to be stroked and cuddled and to play. She’s great with the other dogs at the shelter. She’s been there about 3 months now. She’s such a pretty girl,with a lovely personality I can’t believe she is still waiting for a forever home. She hasn’t been cat tested, but this can be arranged if needed.